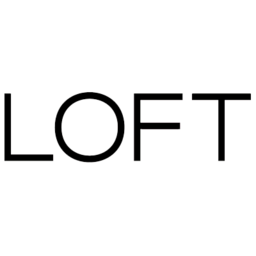 Loft is the women's style destination in downtown Toronto. Detailed and beautiful, shop our feminine casual apparel in store at CF Toronto Eaton Centre today. Shop Loft pants, dresses, sweaters, blouses, skirts, denims, suits, accessories, and more.